We offer classes in Wheaton, Glen Ellyn, Lombard, Geneva, St. Charles & North Aurora! Let's Make Joyful Music Together®! 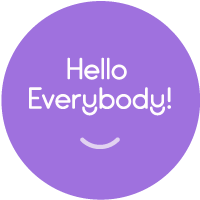 Every week in our classes, babies, toddlers, preschoolers, and the grownups who love them come together to play musically. Little ones love playing along in class, and caregivers love being a part of their children's growth into confident music-makers. And everyone loves our songs! You'll be tapping along in no time. 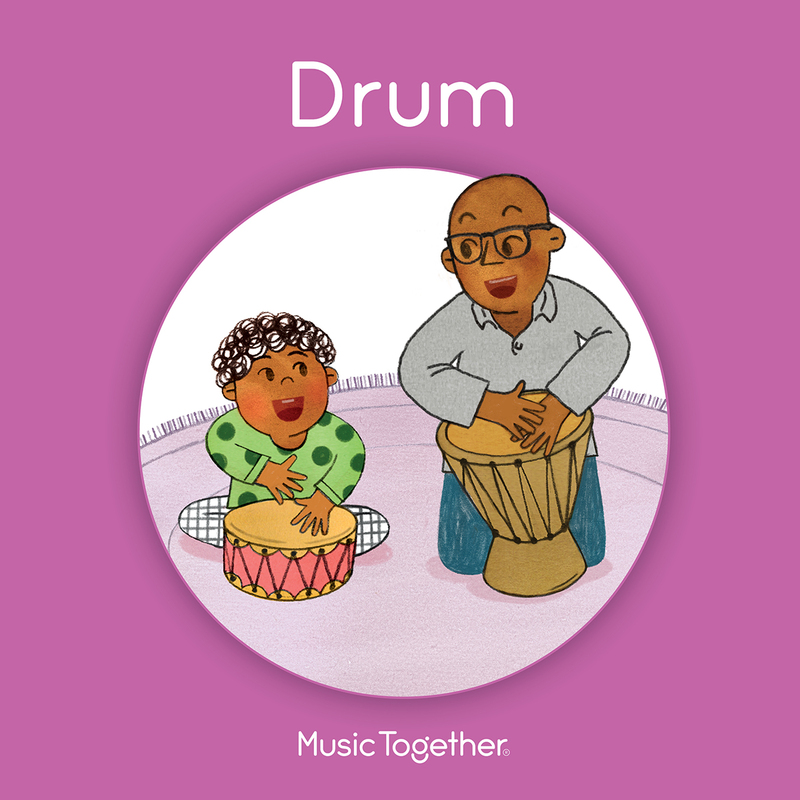 Music Together is the perfect family activity and supports your child's development in every area! Register for a class near you and see why we're so excited to make music with you. Almost 40 classes are offered each session at our various locations! 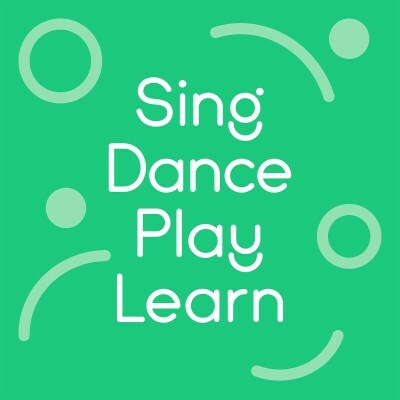 Find the one that works for your family and come sing, dance, play and learn with us! Spring classes being April 1st! No foolin'! Find a class today! No Classes Wed or Thurs! Brrrr!!! 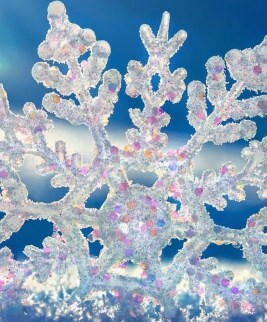 Stay at home, safe and warm, today, families! We'll sing with you next week! 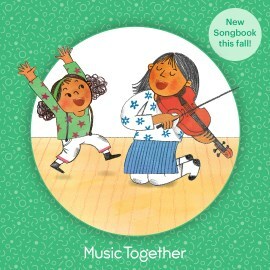 Music Together classes for children from birth to kindergarten (with an adult who loves them) begin again on Monday, January 7th! 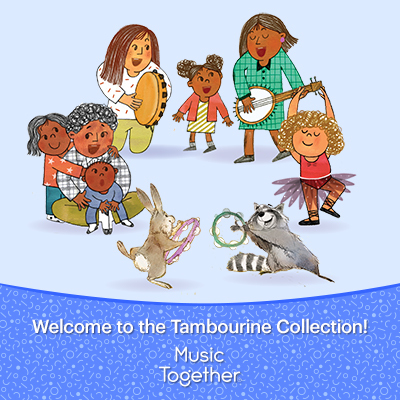 Check out the new look of the Drum Collection -- which includes THREE brand new songs from Music Together! December Sing-Alongs begin December 1st! 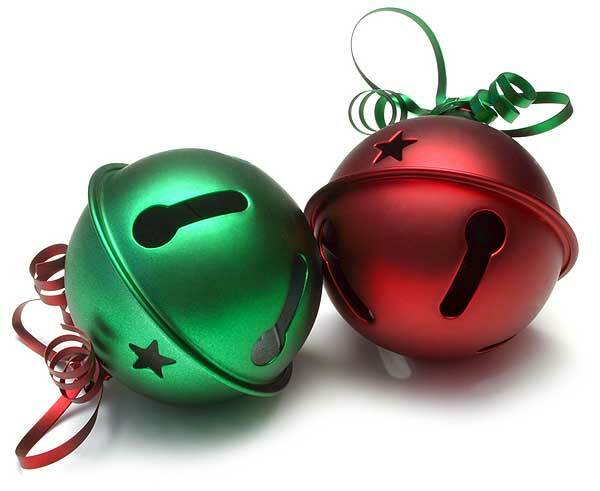 We'll sing, dance, play and celebrate the season! Fiddle collection gets new look! Fall classes begin September 10th! Join a class! We do Birthday Parties! Ask Us!